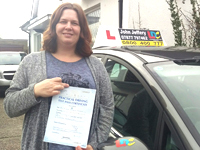 I took weekly lessons with John and successfully passed my driving test first time. 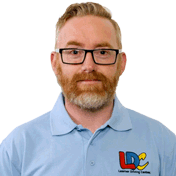 I found using the LDC workbook and website extremely useful, having had a large gap since my previous lessons 23 years ago. John was patient and calm, understanding yet able to control the lesson if I was struggling and smooth out any issues. I have enjoyed the learning process with John and will take everything we have covered and put into practice in my future driving. I'm a driving instructor in Havant, Hayling Island, Emsworth, Farlington, Drayton, Cosham, Waterlooville, Portsmouth and surrounding areas.